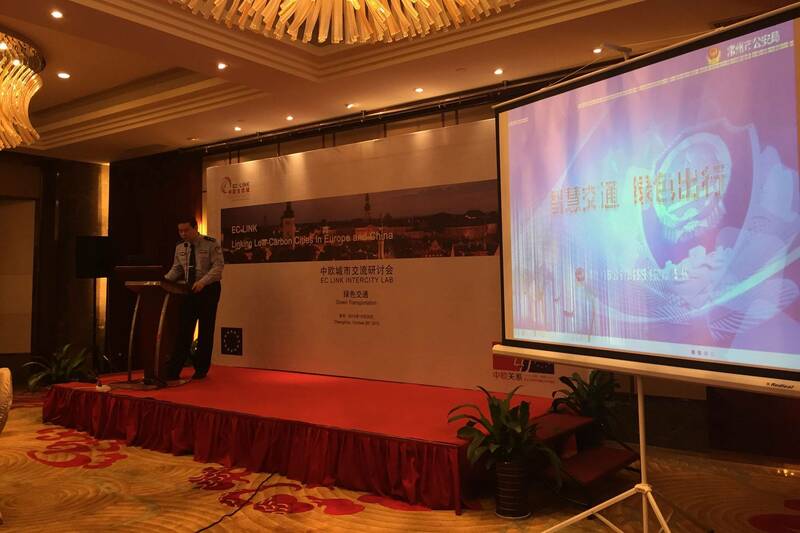 Promote learning among Chinese pilot cities of the EC-LINK project as well as learning from European cities and experts. 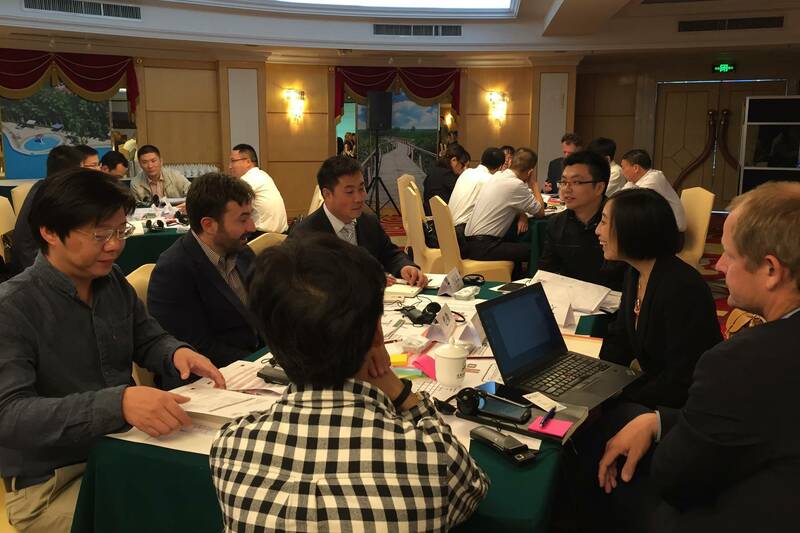 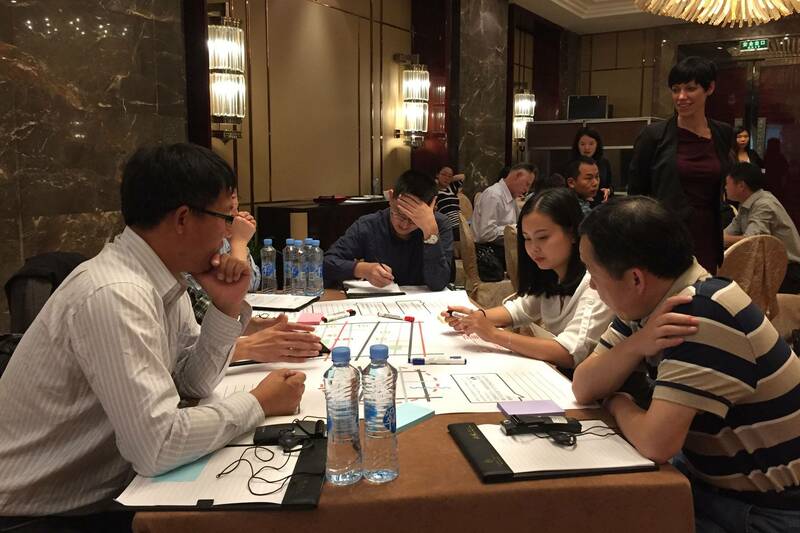 Each INTERCITY LAB welcomes a group of 40-50 participants, mixed with related Chinese municipal agencies representatives as well as European experts, representing cities, academia, public organizations or industry. 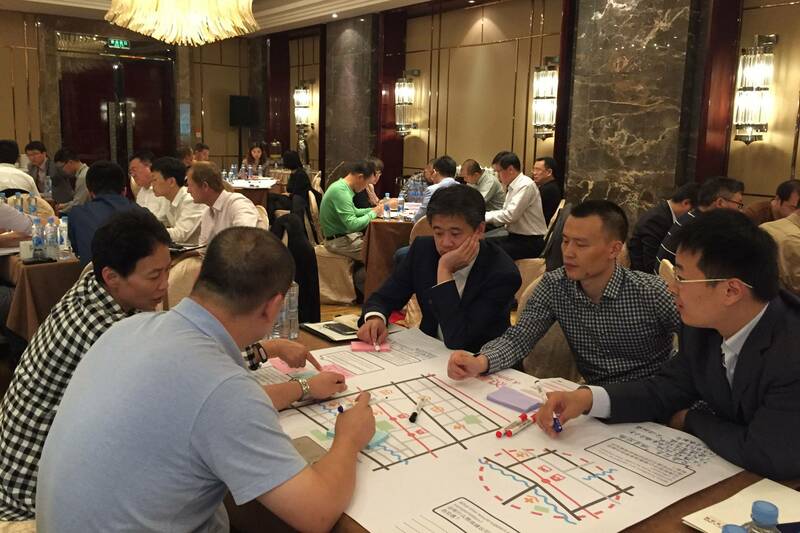 The INTERCITY LABS are case based: Chinese cities present their current projects and challenges faced, to which peers provide advisory in the frame of case clinics. 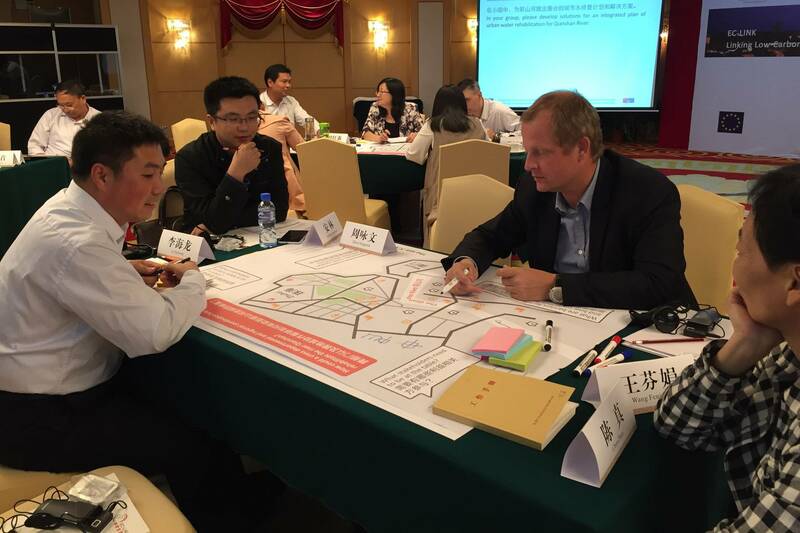 Program design including experts invitation, process design and facilitation, reporting and recommendations.